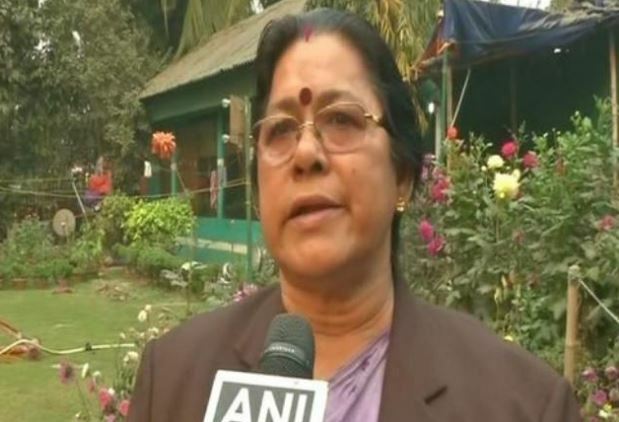 Kolkata: Indian veteran weightlifters Jyotsna Mukherjee and Chay Adok have decided to return their ‘Bangla Gaurav’ award, expressing discontent with the West Bengal government for allegedly giving secondary treatment to the sport in the state. “How can I keep the award when my brothers and sisters are crying. See, weightlifting people come from poor families. There is no state academy that could provide training facilities to them. Usually, one needs to spend around Rs 2-3 lakhs on weightlifting training. Without the government’s help, we cannot do anything.